By Melissa Lennig on March 27, 2017 Leave a Comment. This content contains affiliate links. As an Amazon Associate I earn from qualifying purchases. 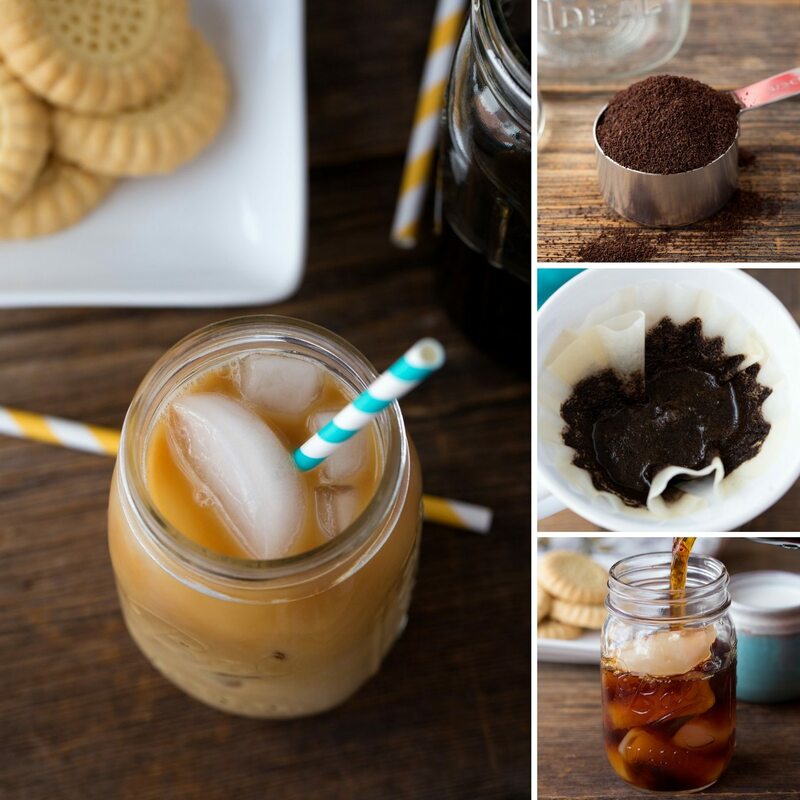 Just in time for summer, learn how to make delicious coffee shop style Cold Brew Coffee right in your own kitchen. 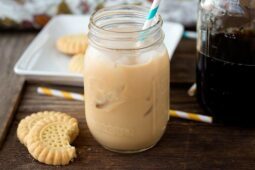 When warm weather hits, I become a sucker for cold coffee house drinks. Iced coffee, cold brew, frozen coffees—delicious—but definitely not kind to my wallet. 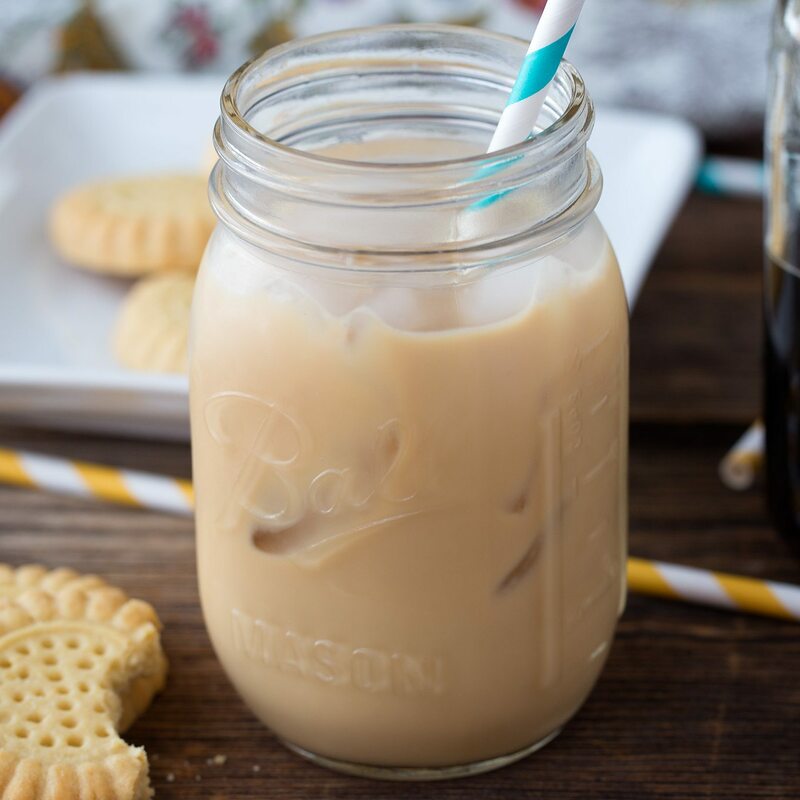 Thankfully, I recently learned how easy and inexpensive it is to make sweet and mellow cold brew coffee at home. You need to start with high-quality coffee. I like to use smooth-tasting Seattle’s Best Coffee® from Wal-Mart. Because of the price-match guarantee, it’s like a free upgrade from coffee house coffee. There is a large variety of blends to choose from, but my favorite is Signature Blend No 3 because of its smooth and balanced flavor. Plus, Seattle’s Best Coffee® is a great value because you can get a $2 rebate via PayPal simply by uploading your receipt. What a smart and savvy way to try something new! Discover Seattle’s Best Coffee at Walmart. It’s easy and convenient to find at an everyday low price in the coffee aisle. 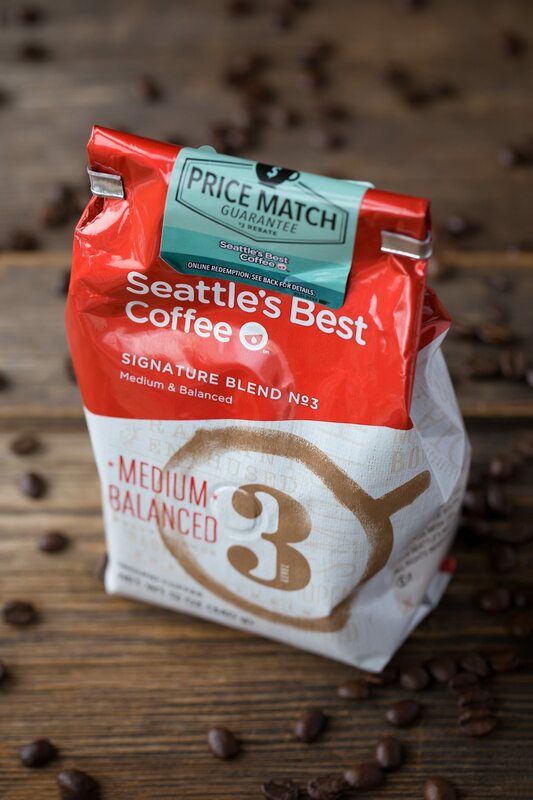 Why settle for average coffee when you can get Seattle’s Best Coffee® for nearly THE SAME PRICE? 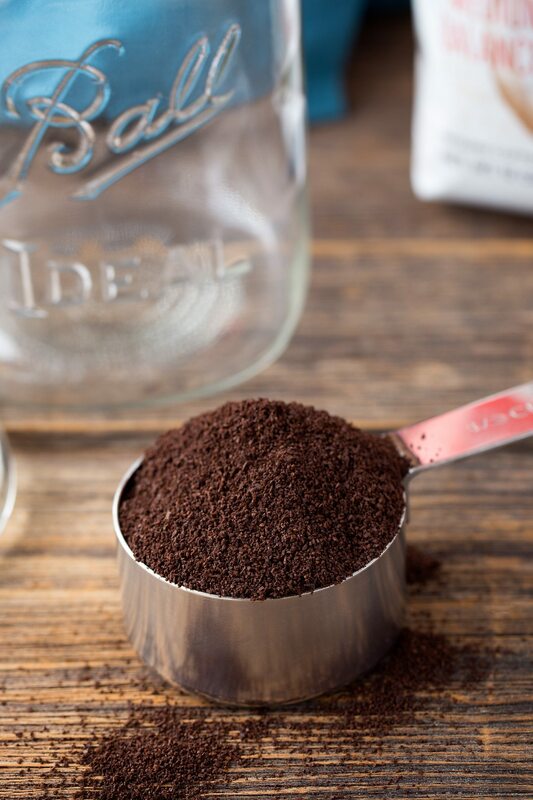 Begin by measuring 2/3 cups of ground Seattle’s Best Coffee® into a quart-sized mason jar. Add 3 cups of cold, filtered water and stir. Close the jar and allow the coffee mixture to steep overnight in the refrigerator (about 12 hours). 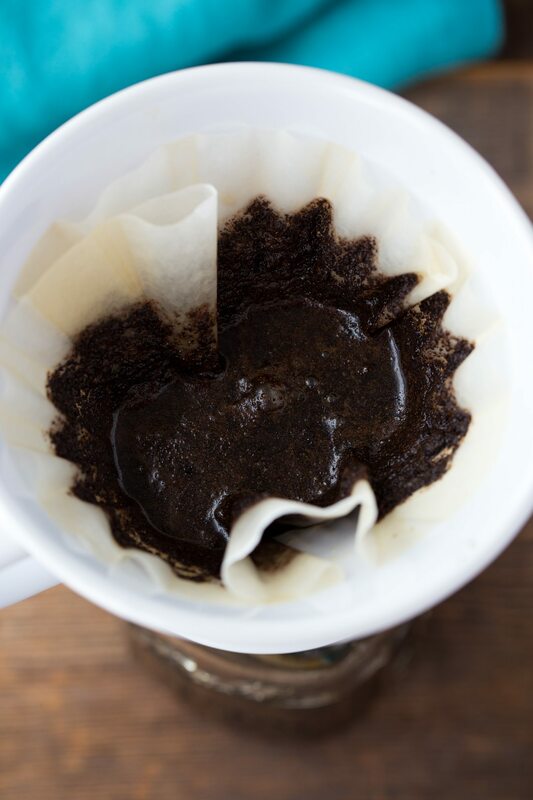 When the coffee is finished brewing, line a ceramic coffee dripper with a coffee filter. 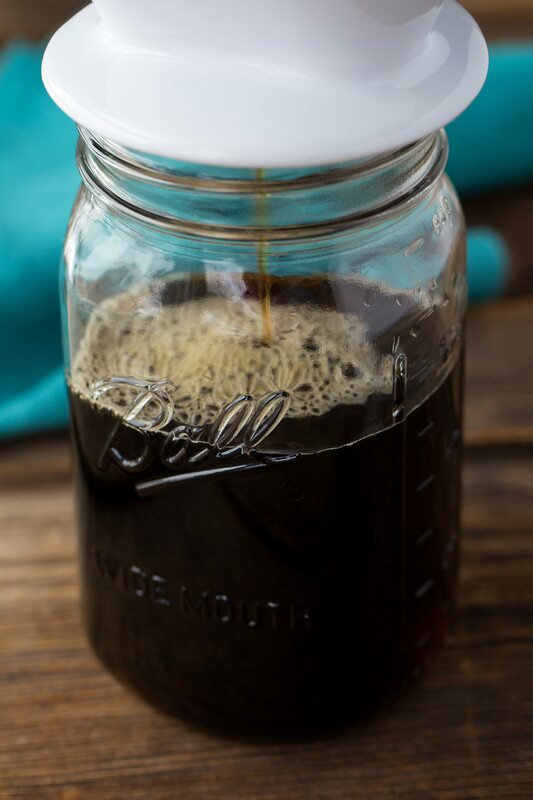 Place the coffee dripper over an empty quart-sized mason jar, and slowly pour your cold brew into it. 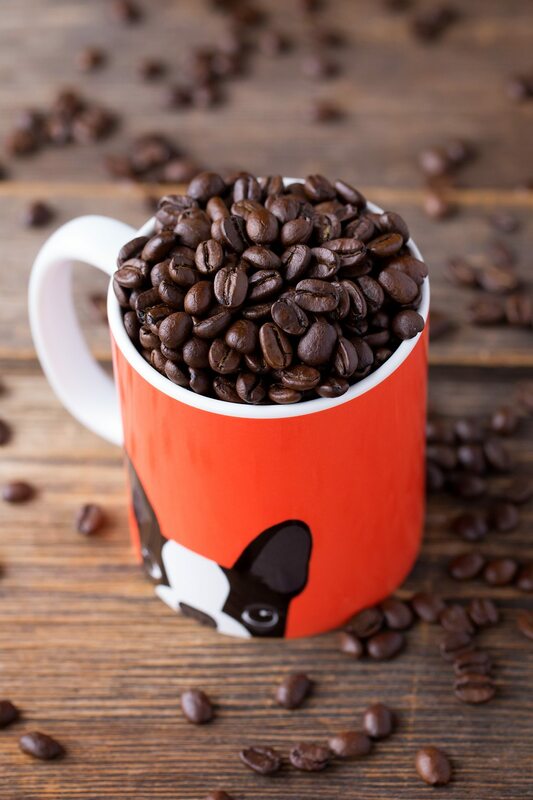 You may need to change your coffee filter 2–3 times throughout the process because it does get gunked up with soft coffee grounds. Filter the cold brew a second time to catch any tiny grounds that made it through the first time. 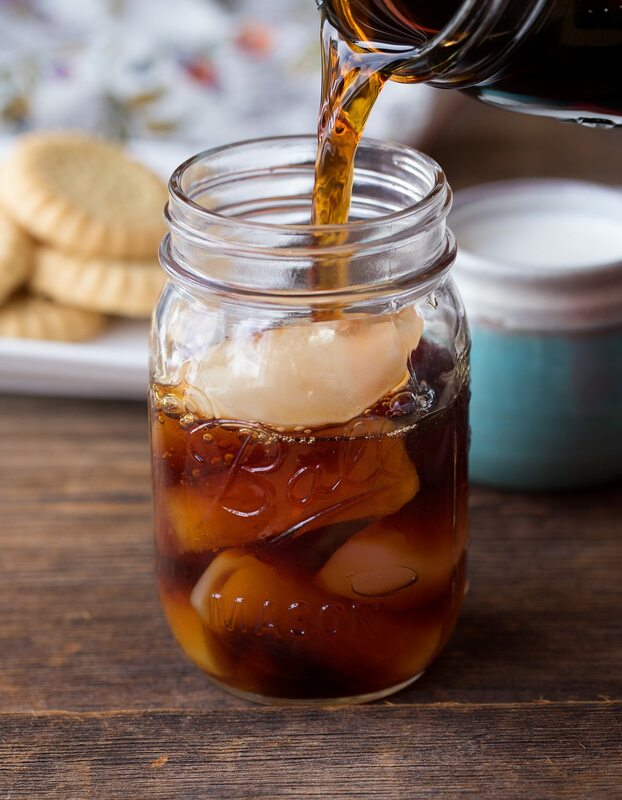 Pour the cold brew into an ice-filled mason jar. If you are choosing to use any, add your creamer, milk, half and half, or sweeteners. I like to use half and half and 100% pure maple syrup in my coffee. 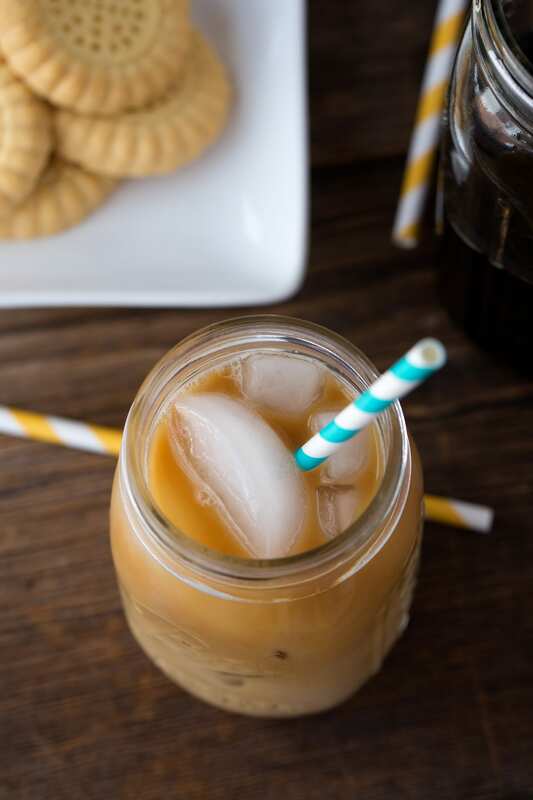 Stir, and enjoy your smooth-tasting, easy to drink cold brew! 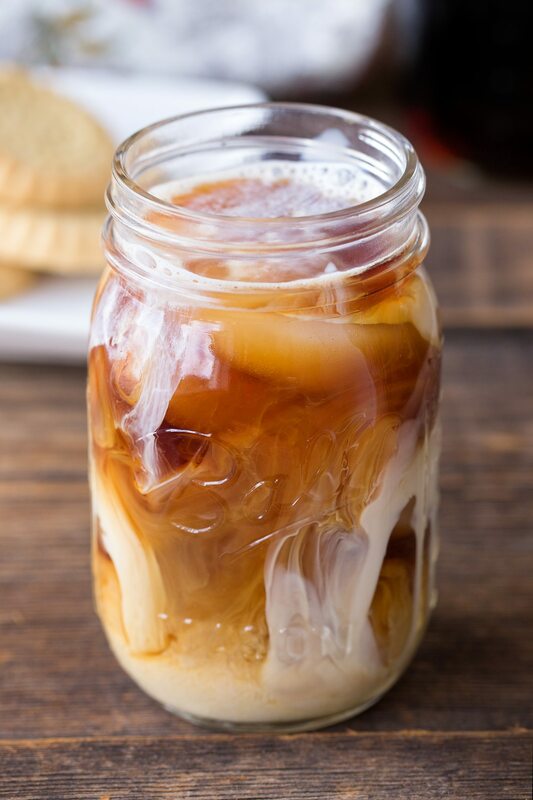 Pour the ground coffee into a quart sized mason jar. Add 3 cups of cold, filtered water and stir. Close the jar and allow the coffee mixture to steep overnight. 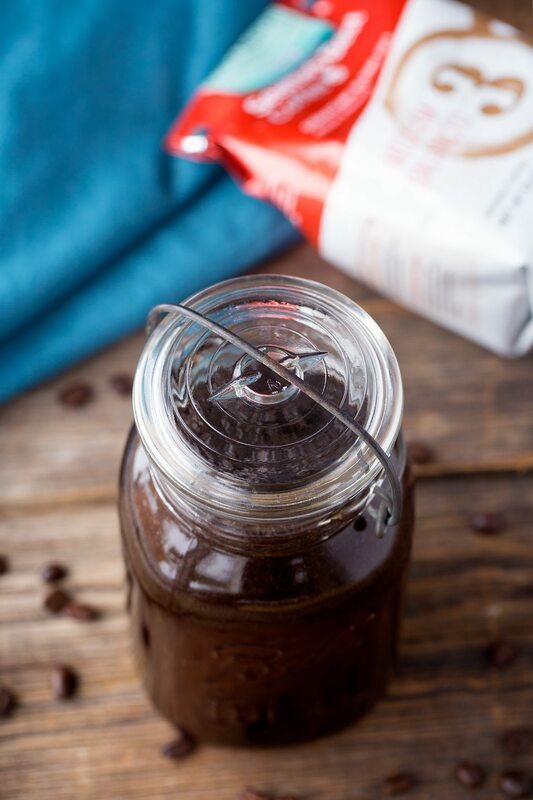 Filter the coffee into a clean jar. Repeat. Optional: Add creamer or sweeteners. Enjoy your cold brew coffee!